I don't know how their program works, but I managed to keep Orakpo for five years at less than $5.5 million per year, which makes me kind of doubt it. Here is a list of notable additions I made, and coincidentally here is a list of reasons why I'm not an NFL GM. SIGNED PLAYERS Colt McCoy QB 1,500,000 Niles Paul TE 900,000 Nick Hardwick C 3,200,000 (The plan here is to kick Kory back to guard) Willie Smith T 1,875,000 Jarvis Jenkins DE 880,000 Alan Branch DE 2,480,000 Brian Orakpo OLB 3,025,000 Taylor Mays S 840,000 Mike Adams S 3,000,000 Matt Bryant K 1,200,000 William Gay CB 2,030,000 I ended up with $10.7 million in cap space making these additions and most of the obvious cuts. Precisely. Either that or trading down and still getting Mariota, like I've done a few times! But looking over your board, discounting the obvious impossibility of drafting four new starters on the offensive line (if it was possible, however, that would be nice, especially is Drango can make the move to OG), I would be very happy to somehow come away with Kevin Johnson and Ben Koyack. Come draft day: "What the heck, Scot! Why didn't you trade down from 5 to 6 and get a 2nd and 3rd rounder out of it!" Oh come on, it's just a game. For example, I went ahead and ruined my own draft by choosing someone out of pure curiosity. You'll never guess which one... Your score is: 4093 (GRADE: B+) Your Picks: Round 1 Pick 12 (CLE): La'el Collins, OT, LSU (A) Round 1 Pick 19 (CLE): Landon Collins, SS, Alabama (A) Round 2 Pick 6: Tre' Jackson, OG, Florida State (C+) Round 3 Pick 5: Kevin Johnson, CB, Wake Forest (A-) Round 4 Pick 6: Jeff Heuerman, TE, Ohio State (B-) Round 5 Pick 5: B.J. 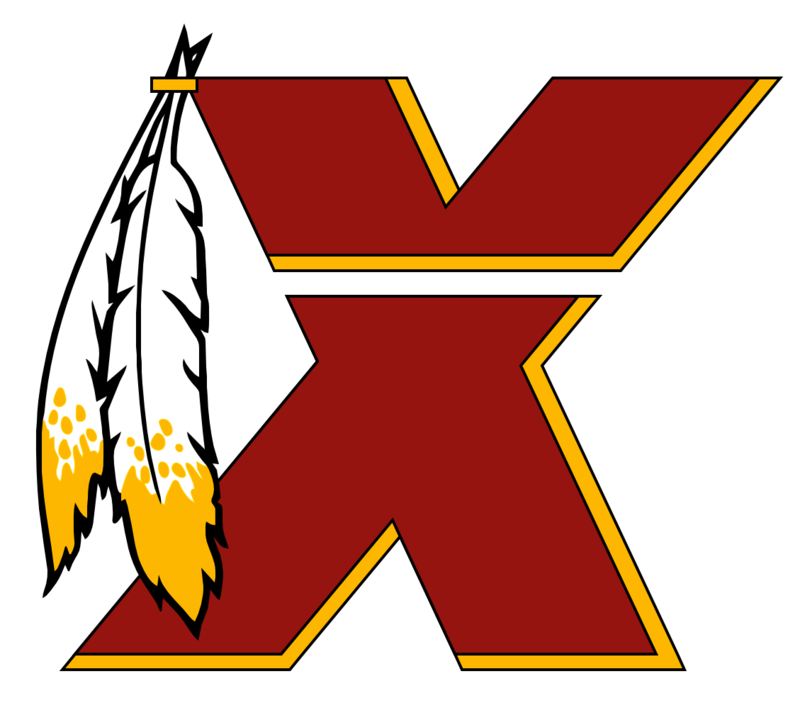 Finney, C, Kansas State (B-) Round 6 Pick 6: Michael Orakpo, OLB, Texas State (D-) Round 7 Pick 5: Lynden Trail, DE, Norfolk State B Incidentally, my score was 30th in the league for my draft, so I'm pretty aware of my true skill at this kind of thing! As I was corrected about much, much earlier in this thread (may have even been a different calendar year), Redskins "gold" is listed on the color chart as gold. I prefer that gold, rather than metallic gold. And that may have been the most personal uses of "gold" in a single sentence. I voted for Burgundy on Burgundy? I didn't really like when the Eagles did it, it looked like it was raining and their green jerseys were wet. That said, I think that burgundy and black is a good look, as evidenced by this site's layout. I still say burg on burg for the alternate, white on white for away, and classics for home.